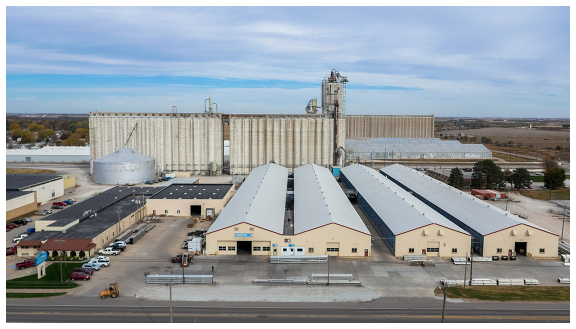 We are specialists in light metals with plant divisions in: pipe and tubing productions, custom manufacturing, fittings, tool and die and powder coating. We are committed to high quality and masterful craftsmanship. See why we are known as the "Light Metal Magicians". 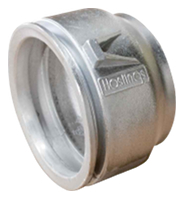 HASTINGS IRRIGATION PIPE CO. IS A LEADING MANUFACTURER OF ALUMINUM PRODUCTS WORLDWIDE.